Buyer needs to contact Lake County for septic requirements paid for by buyer. 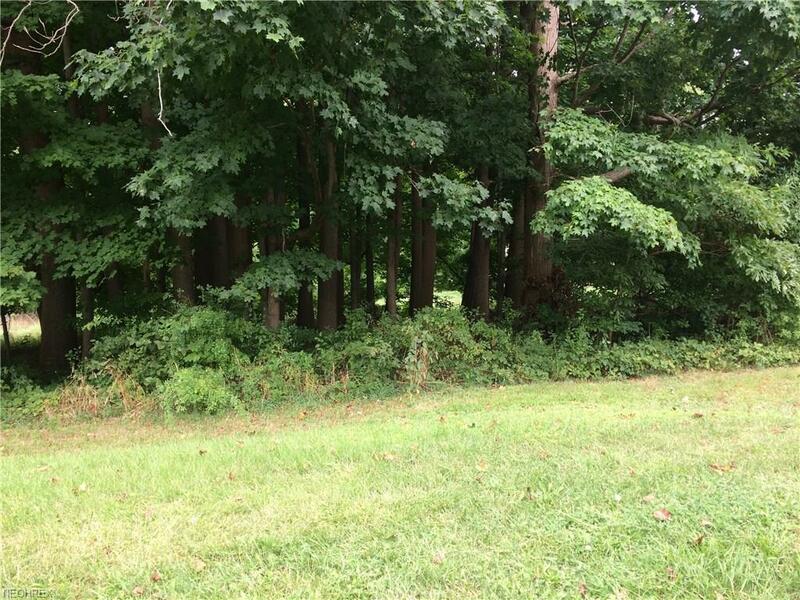 Wooded 1.4 acre lot on beautiful street in Willoughby Hills. Choose your own builder.